OMO – African Inspired. English Aura. Italian Made. Luxury Men & Women shoes worn by the likes of Hollywood stars Noah Schnapp and Michael Blackson. Shop online for premium exclusive shoes. 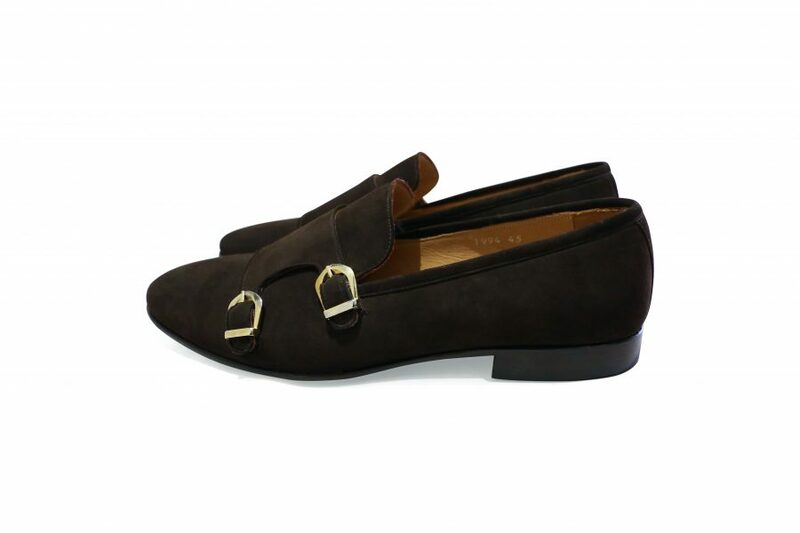 OMO is a suede Double Monk strap loafer. 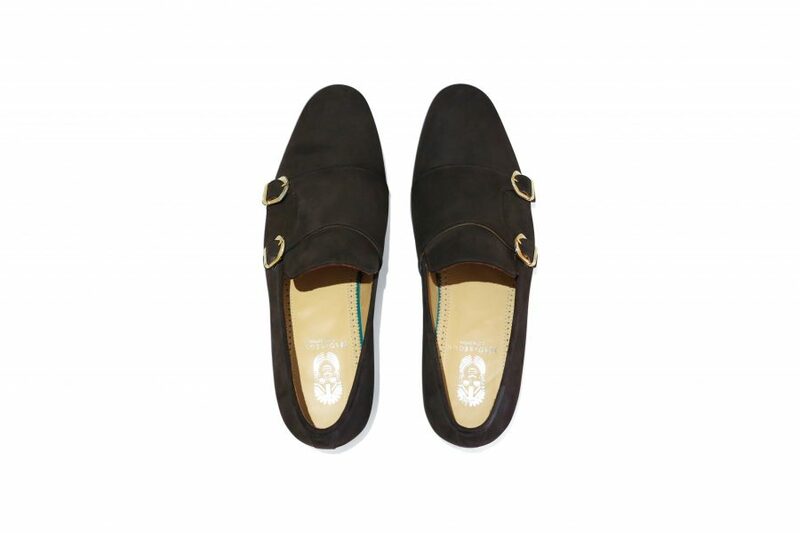 Cut from premium suede with gold buckles.